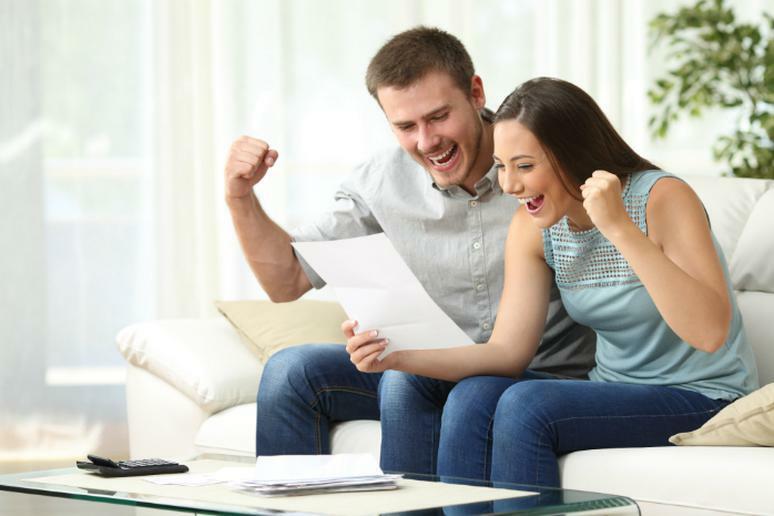 The average amount of money law abiding citizens and residents get back is $3,120, according to the Internal Revenue Service. This will be enough to cross one adventure off your bucket list. Many thrill-seekers are willing to spend up to $12,888 on it on average, new research has revealed. But with the cost of completing the “top 10 bucket list activities” coming in at a whopping $23,866, the average cost per activity of $2,387. This is where you go for some of the most breathtaking landscapes in all of Portugal. The hills are covered in almond and olive trees. If you love wine, you picked the perfect destination. They have been producing wine in this region for over 2,000 years. 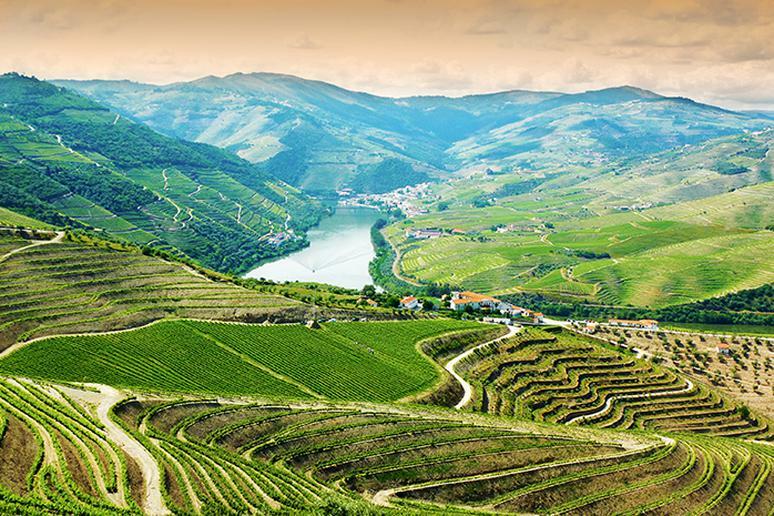 Douro Valley has a variety of vineyards and incredible dining options. More active adventures include canoeing, biking, birdwatching, and going on an environmental cruise. You can find non-stop flights from New York to Portugal for around $580. 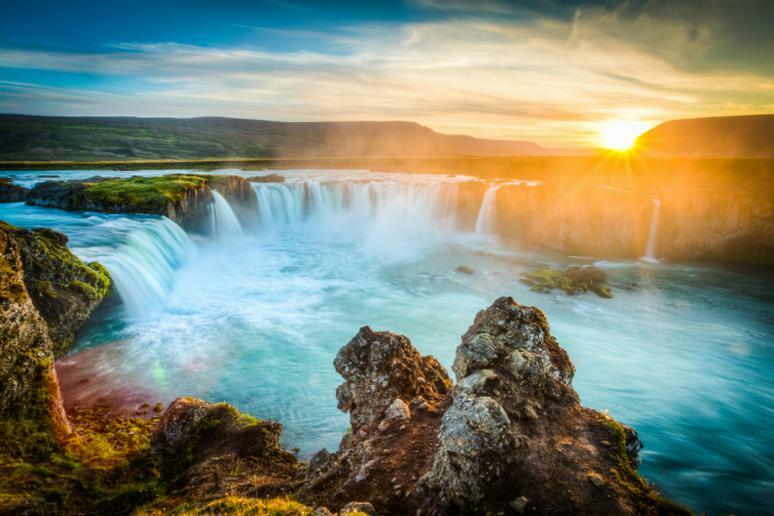 Iceland has been one of the most popular destinations for international tourists for several years. Don’t miss the chance to explore this magnificent and small country before its beauty and magic are no longer considered truly wild. 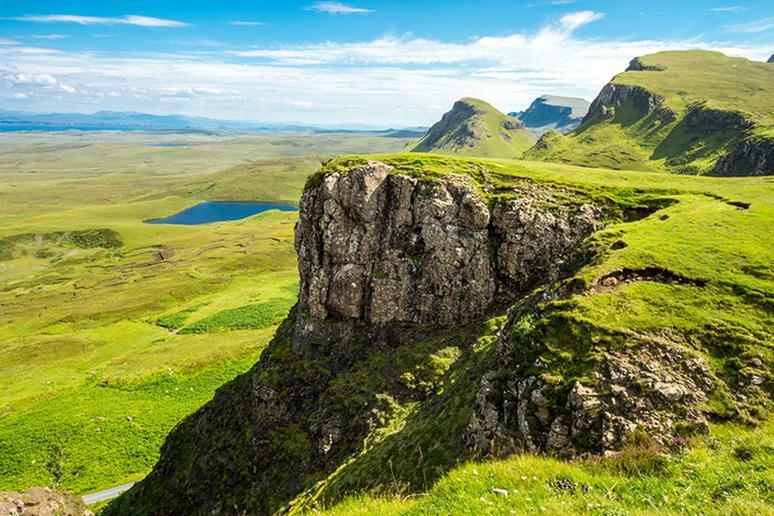 Sometimes referred to as the “Land of Fire and Ice,” the Nordic island’s contrasting landscapes most famously feature many molten lava fields and a number of fascinating glacial terrains. Go on expeditions to the most sought-after dive spots in the world and exquisitely stunning geothermal hot spring. 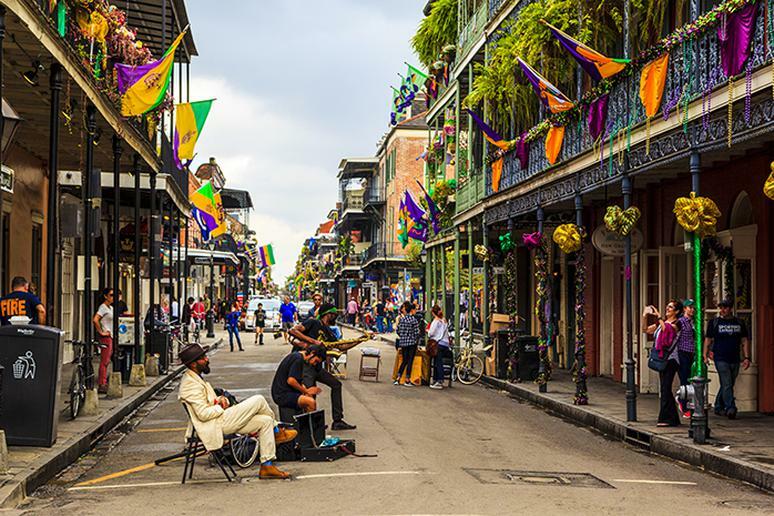 The reasons to visit this magical city are endless, but jazz music is in the Top 3. This year’s Jazz Fest is Apr 28 – May 7. After all, jazz was born there about a century ago. Live music and club hopping is definitely worth it. The city’s music scene also includes funk, brass-band, rock, folk, and other genres. For some of the best shows in town, go to Frenchmen Street in the Faubourg Marigny, which is very close to the iconic French Quarter. Listening to jazz at Preservation Hall is a bucket list experience for locals. Imagine yourself and your family leading horses to meadows as the sun sets above breathtaking mountain hills surrounding you. The wilderness of the West is on the horizon as you start a fire to make dinner and marvel at the clear skies and stars. 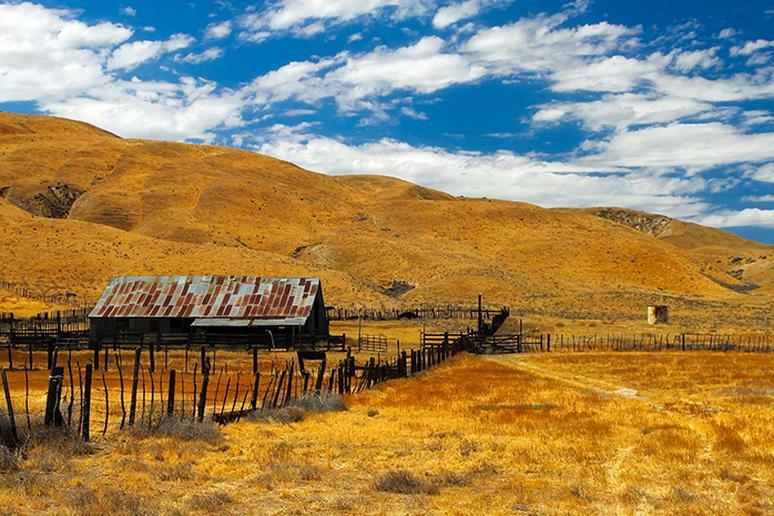 Go to a guest ranch that is family-owned and operated for an authentic experience. You’ll get a chance to work with the staff to keep the place functioning – you get to actually do cattle work; others require it. Try horseback riding, hiking, swimming and fly fishing. You can’t beat getting out in the woods and experiencing all that nature has to offer, from the smell of fresh pine and a smoking fire to sleeping under the stars. Going on a road trip is a vacation everyone should take at least once in their lives. Why not extend the good times by a few more days or even weeks? RV camping means you can live in relative luxury almost anywhere. 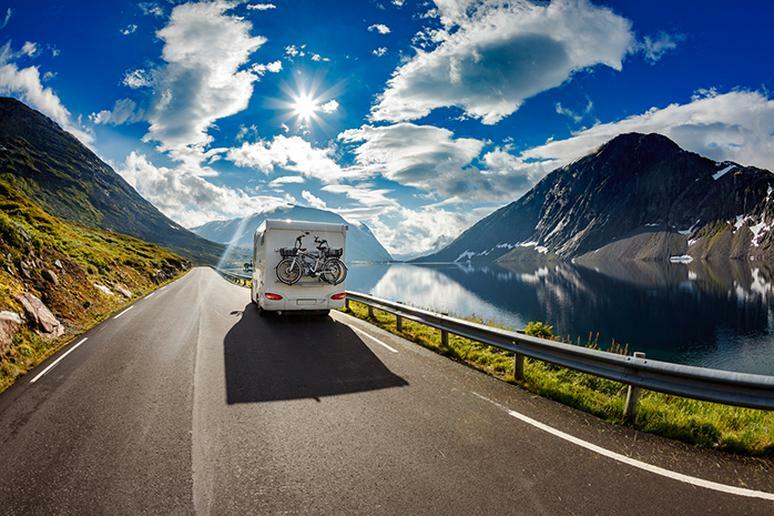 Give in to the lure of the open road; the kids will love the experience, too. Diesel is about 20 percent more expensive, but diesel engines are rated as more efficient than gas. They typically deliver 25 to 30 percent better fuel economy. The French capital is the fifth most visited city in the world, according to a Euromonitor report. Escape the crowds and save your sanity. 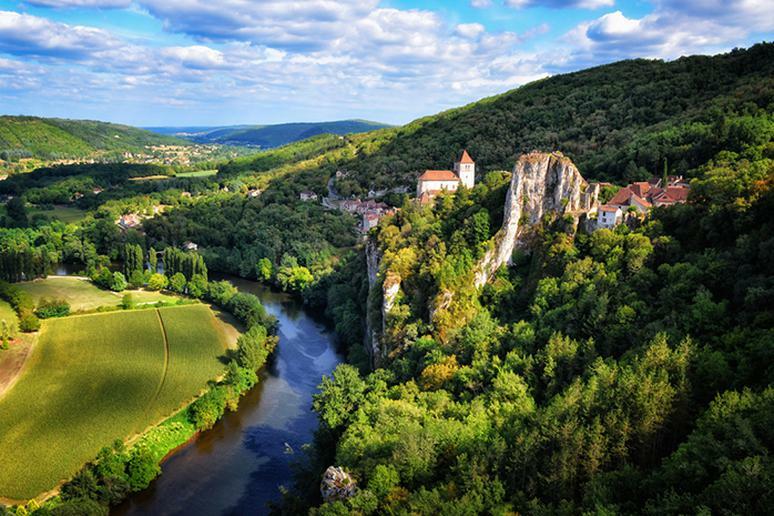 France still has many lesser-known and underexplored towns, villages, mountains, and parks that offer some of nature’s finest. Hidden gems also offer stunning architecture, rich history, bustling local culture, lively entertainment, and adventure opportunities. 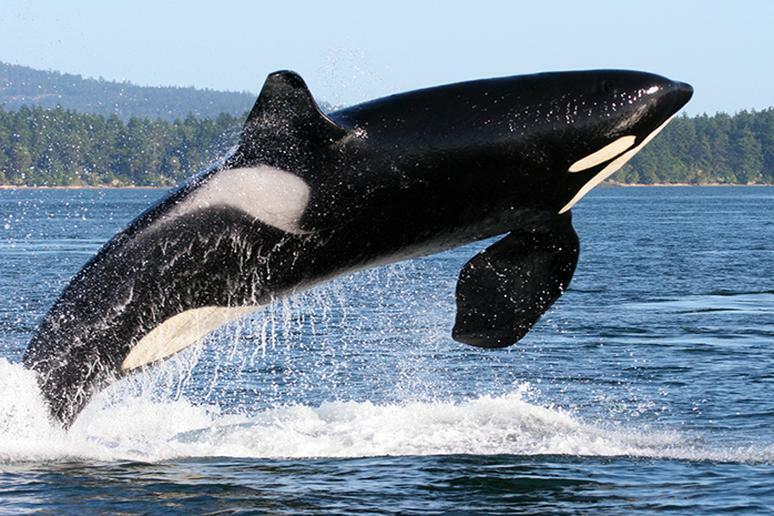 The San Juan Islands are one of the world’s best whale watching spots. The majestic killer whales live in there year round, which makes this the perfect vacation escape for both nature-lovers and adventure-seekers alike. Your journey to the islands, whether by plane, boat, or float plane, will offer the opportunity to explore the great outdoors by hiking along beaches or through the deep woods of San Juan Island National Historical Park. Don’t miss biking over back roads with views of animal-filled farmlands and fields. 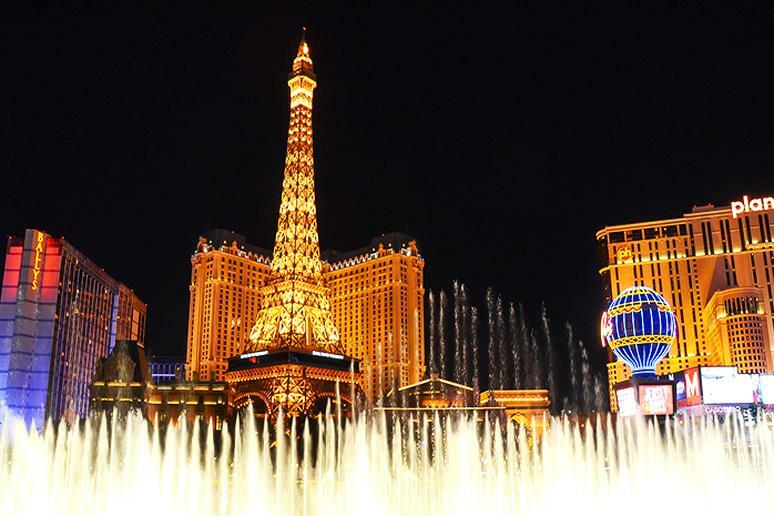 The Sin City is one of the most affordable destinations, if you’re not gambling. Airfare is cheap (about $230 from New York), and so are hotel rates (around and under $50 per night). The weather is also perfect for people who don’t like too high or low temperatures and the variety of adventures (other than gambling) are endless. Home to some of MTV’s most memorable spring break coverage and clubs that remain open around the clock, Las Vegas is undoubtedly a top party spot. It has become as much about pool parties as a chance to win big at the tables. 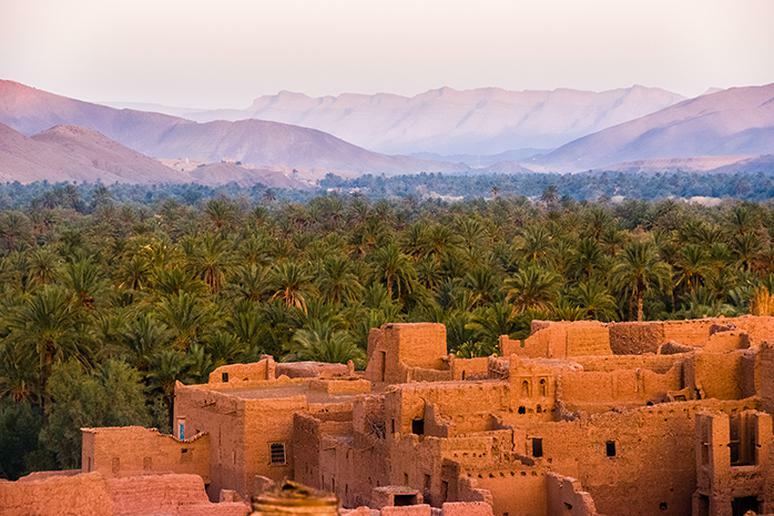 While you’re in Morocco, consider making a trip to see the grandeur of the Sahara. Start with Fez. Sign up for a camel excursion. Mountain biking through villages with mud and stone houses is quite the challenge. Don’t miss out on the opportunity to see Casablanca and Rabat, the ancient imperial cities in the country. (Tickets to Casablanca from New York start at around $500.) If you have time, visit Marrakech, a major economic center and home to picturesque mosques, majestic palaces and beautiful gardens, and Chefchaouen, Morocco’s stunning blue city. 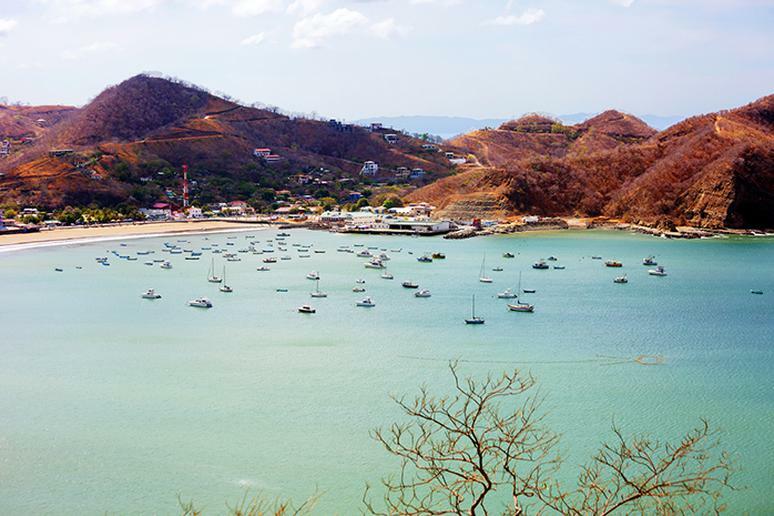 Surfing during the day and then partying at night is what it’s all about in this hidden gem in Nicaragua. There are over 15 easily accessible beaches, most teeming with fish and surf breaks; a few, like Playa Marsella are perfect for a quiet swim or snorkel, according to San Juan Live. Follow trails on horseback while howler monkeys shout from the trees; experience a natural high zipping through canopy lines strung through the hills; and hike to the lofty Jesus statue for an awe-inspiring view. Fancy a kayaking adventure like no other? Norway has so many fjords and rivers that it’s no surprise that paddling has become so popular. Seeing the majestic fjords while in a kayak is one of the most exhilarating but also relaxing ways to experience the country. 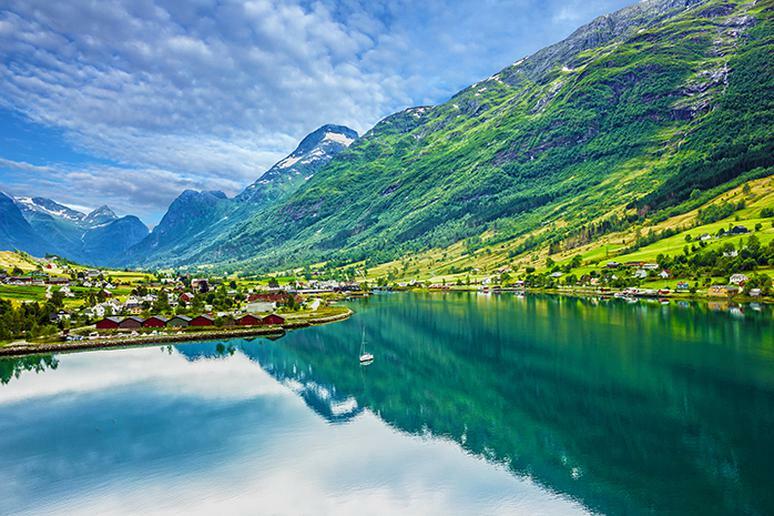 The Fjords have everything you may want – beautiful coasts, waterfalls, slopes, incredible inlets, and rivers appropriate for paddlers of all levels. Spring skiing makes the sport and recreational activity even more appealing than it already is. The weather is warmer, which brings night skiing, and sunnier, and the surroundings look even more beautiful and breathtaking. Prices are lower, crowds are practically non-existent, and the days are much longer. And for watching the sport, numerous races and events are scheduled for the spring to better accommodate spectators. Many resorts are still open. Go ahead and take the train. It’s certainly cheaper than flying. Choose the scenic route over the quick one and make getting to your destination part of the vacation. Relax, take in the stunning sights and explore parts of the world you have never seen before. 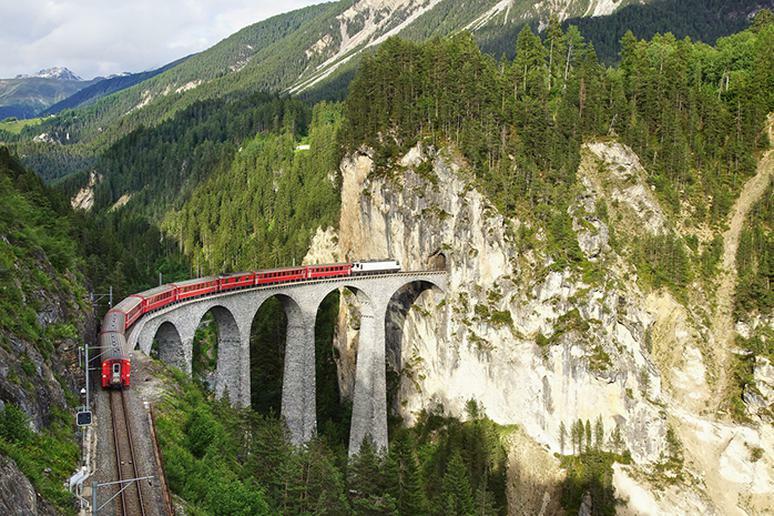 Traveling by train may seem like traveling through time, but passengers continue to be thrilled by mountain summits, lavish landscapes, narrow and scary tunnels, as well as terrifyingly steep grades. The fresh air boosts your mood, the calm and warm waters rejuvenate you, and the majestic views everywhere you turn inspire you. 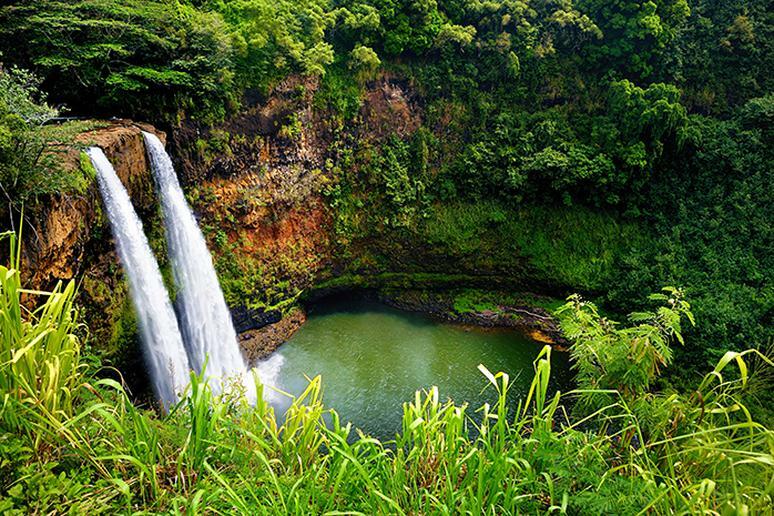 Hawaii is unlike any other place on Earth – a combination of thrilling adventures, laid-back atmosphere, beach life, and even seclusion, if you need it. Tourists usually go to Hawaii for its stunning beaches, bustling nightlife, family adventures, and surfing. The beautiful islands are home to many astonishing spots – some of them even secluded shores you don’t know about. You can find tickets from New York around $720. 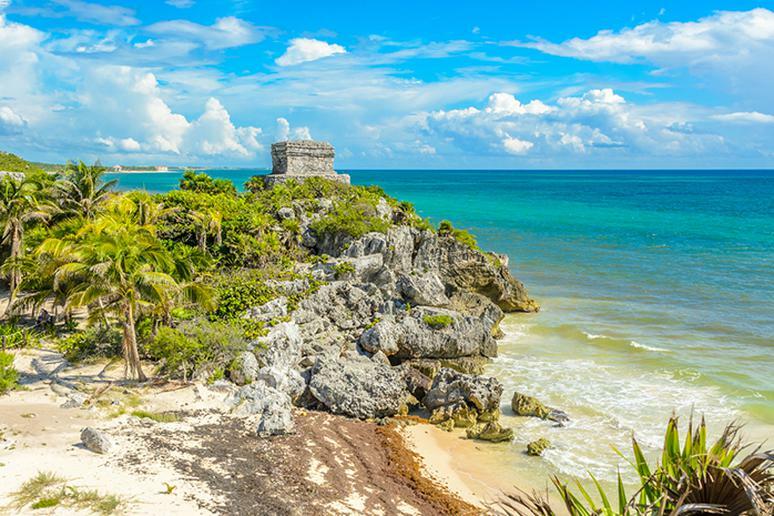 Tulum, a place known for its spectacular coastline, is the site of a pre-Columbian Mayan walled city. Visit the Mayan ruins, swim in their gorgeous bright blue waters, go diving in El Gran Cenote – an underground cavern – and go snorkeling in one of their spectacular swimming holes. Playa Paraíso beach is still free, as are many of Tulum’s shores, so you can save money. You can find flights to Cozumel for about $450.